Can you find your way out of every room? 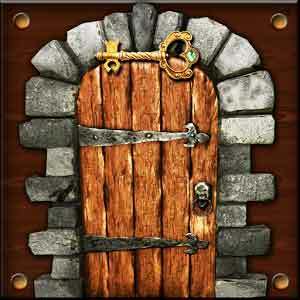 Use in-game hints, solve addictive puzzles and open the door of each room. This entry was posted in 100 doors brain teasers on August 24, 2014 by 100doorssolution. A, C, E, G, ?